You might have read my recent post about my new favorite kitchen gadget, the Instant Pot. It’s a pressure cooker that plugs in rather than using the stove top and not to be dramatic, but I really do feel it’s changed my life in the kitchen. I’ve always loved cooking but there are some recipes that are so time intensive (like soups and stocks!) that having the ability to cook them much more quickly saves so much time. 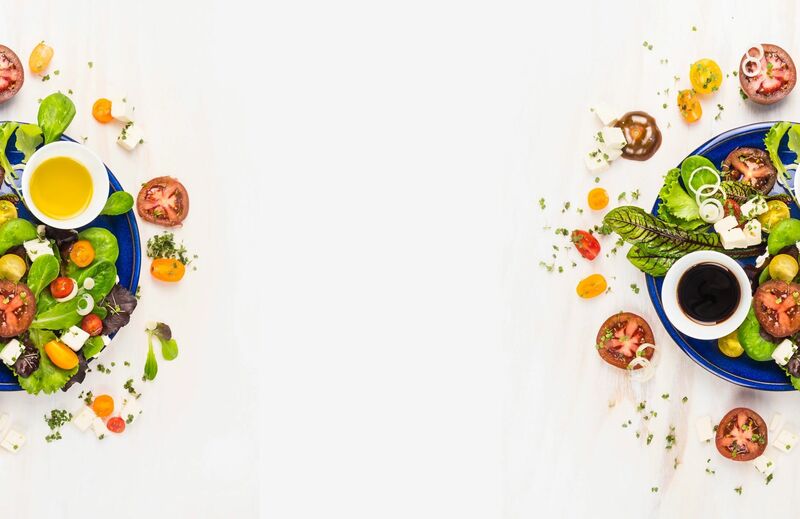 The Instant Pot also generates very little heat so I loved using it this summer when the weather was particularly warm and I didn’t feel like having my stove or oven adding to the temperature in my already balmy home. One of my favorite foods to eat and make in the pot is spaghetti squash. Squash are coming into season now and I just adore how they taste. They do, however, take some time to roast in the oven, which is why I appreciated learning a faster and simpler method in my new pot. To begin, cut your spaghetti squash in half width wise. Then scoop out and seeds and discard. Place the metal trivet in your instant pot liner and add one cup of water to the liner. Place your squash halves side by side on the trivet. Close the Instant Pot lid and set manual timer to 5 minutes for al dente spaghetti squash or 7 minutes for softer squash. One the timer elapses, use the quick release method to release the steam. Open the lid and allow the squash to cool for 10 minutes before handling. When slightly cool, scoop out the squash and serve alongside your favorite pasta sauce! This really is a 10 minute recipe and I so appreciate not having to wait over an hour for my oven to heat up and cook my squash. I can only imagine how much electricity this method saves as well! If you love squash as much as I do, please give this a try! 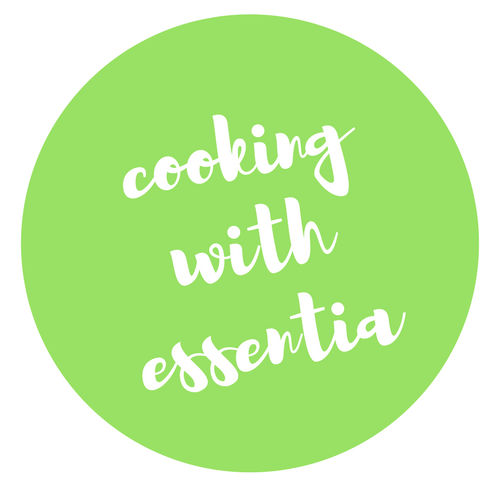 Copyright © 2019 Cooking with Essentia.